Even the friendliest dogs can attack without warning, leaving people with serious injuries and hefty medical expenses. While dog bite laws in most states give victims the right to collect compensation for their monetary and non-economic losses, the process is often complex and confusing. Following the steps below and avoiding common mistakes will help protect your rights and ensure you’re fairly compensated for your damages. Because of the bacteria in dogs’ mouths, even minor attacks may result in serious infections. Seeing a doctor immediately after an attack will ensure you get the medical care you need and establish a clear link between the injuries and the attack. Photographs can be highly persuasive pieces of evidence, and they may compel insurers to make a fair settlement offer. Most dog bite law attorneys recommend taking pictures of your injuries, both before and after receiving medical treatment. Discuss your case on social media. Posting details of major life events on social media may seem like second nature, but insurance company’s attorneys may take this content out of context and use it against you. As a general rule, refrain from social media entirely until your case is concluded. Talk to the insurance company. Insurers may ask you to make an official statement or consider a settlement offer before you’ve had a chance to speak with a lawyer. 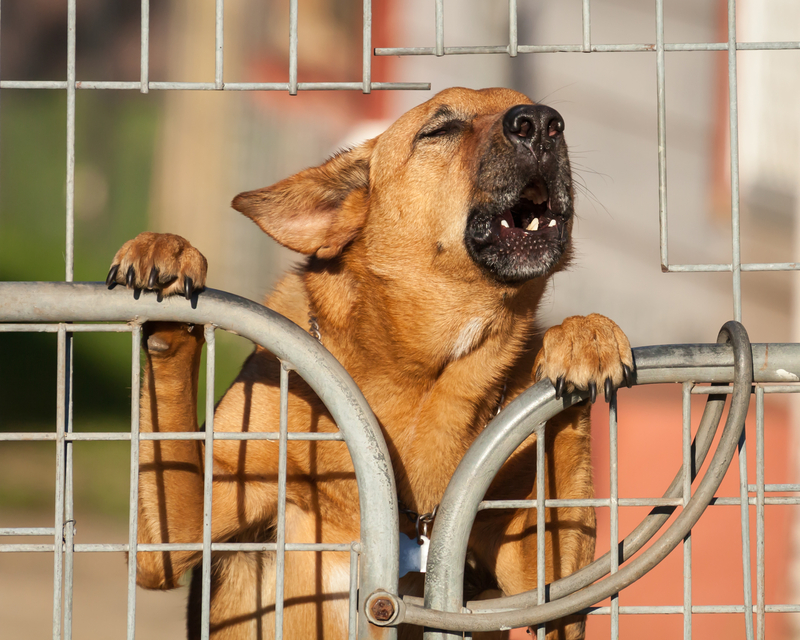 Although the adjuster may seem sympathetic, their only loyalty is to their employer, so always talk to a dog bite law attorney before agreeing to a settlement. If you’ve been injured by someone else’s pet, the legal team at Osborne Tripp & Schmidt will aggressively protect your interests and guide you through the legal process. With their in-depth understanding of dog bite laws and a reputation throughout Sparta, WI, for creating a friendly, affordable atmosphere, you can count on their attorneys to collect the compensation you deserve. Visit their website or call (608) 269-2400 to schedule a consultation today, and follow their Twitter for more legal tips and insight. When Does a Wisconsin Estate Have to Go Through Probate? What Are Some Common Misconceptions About Personal Injury Claims? What Are the Steps to Take After a Slip-&-Fall Accident?